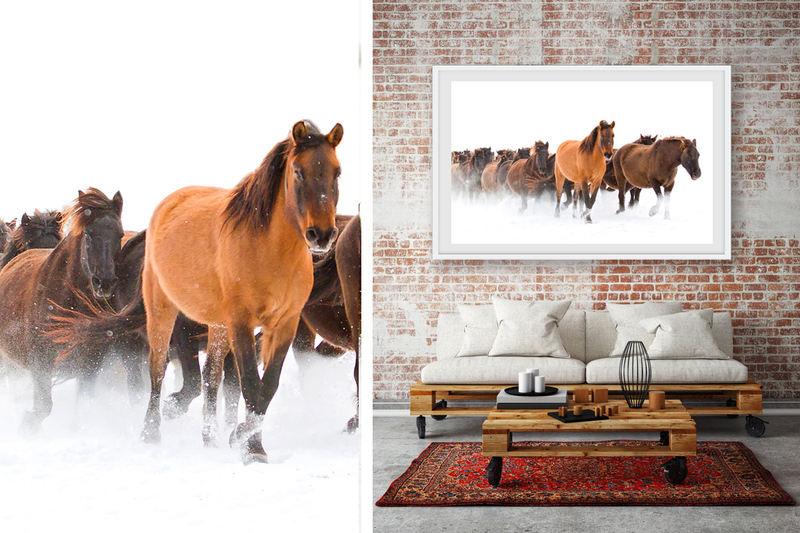 I love to create art and I work with home owners, designers, hotels and ranches to help decorate their spaces. 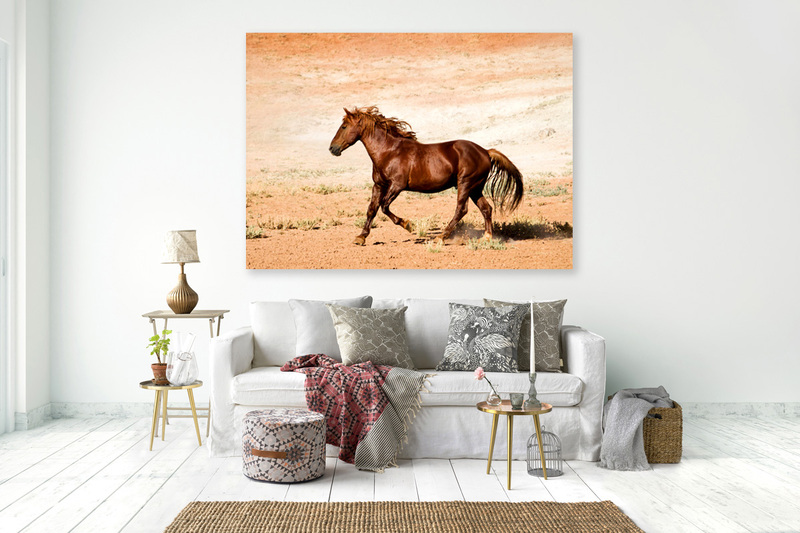 From small pieces suited to shelves, to large format wall art, I enjoy custom projects and will work with every client to best suit their creative needs. 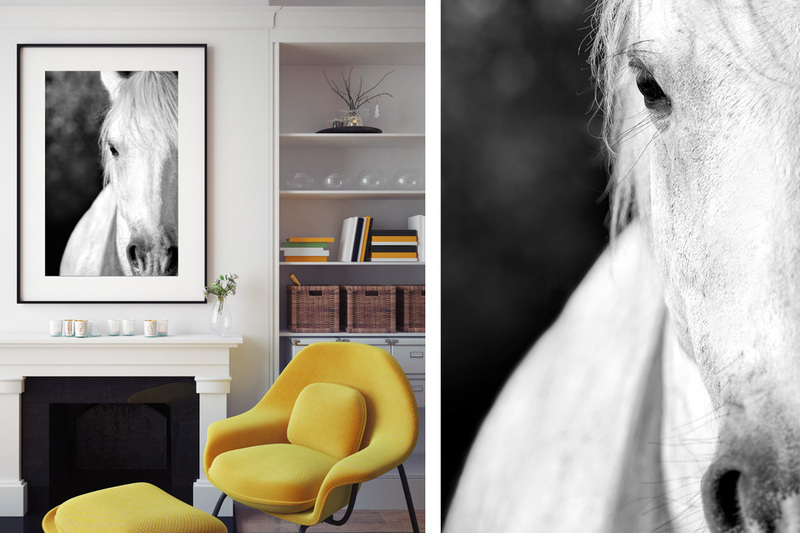 I would be delighted to hear from you and learn about your vision for the interior you would like decorated. 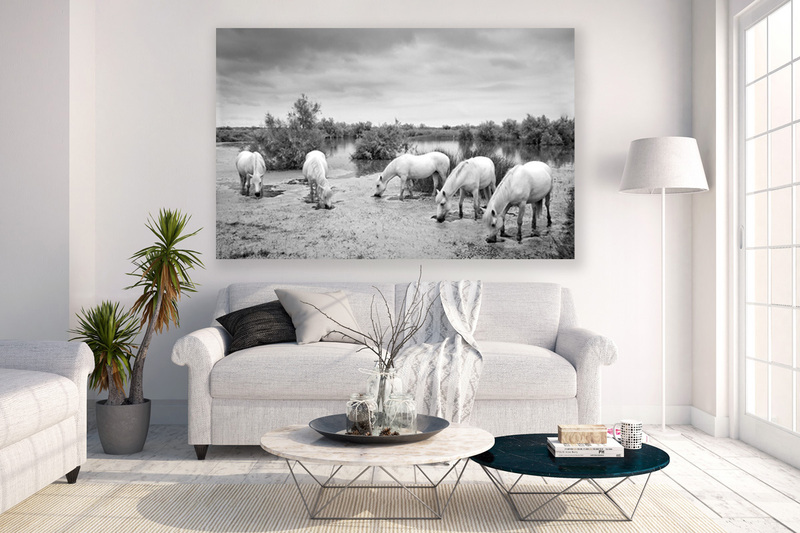 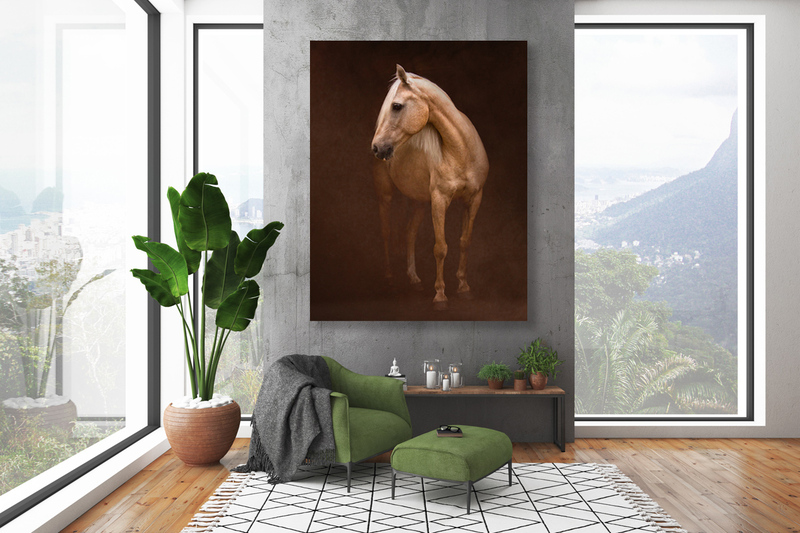 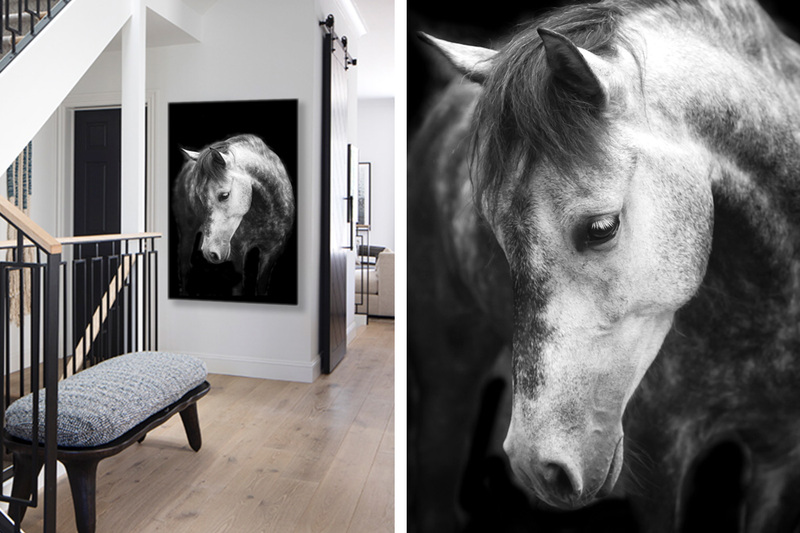 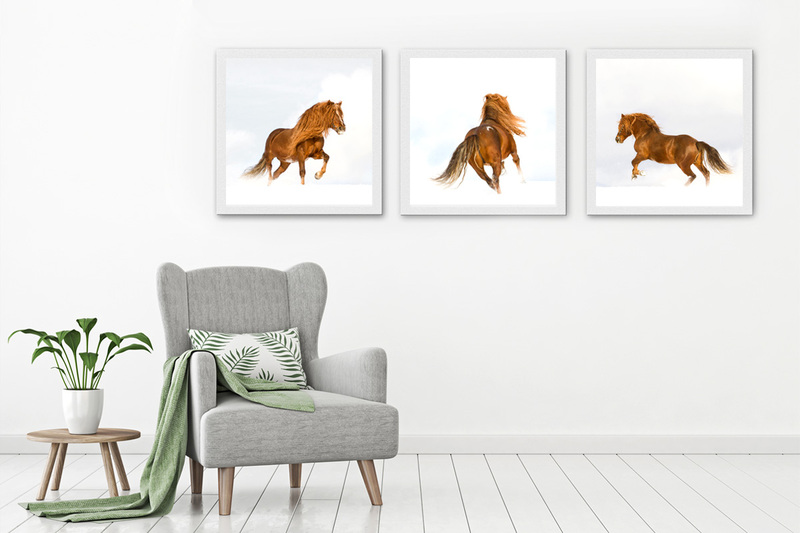 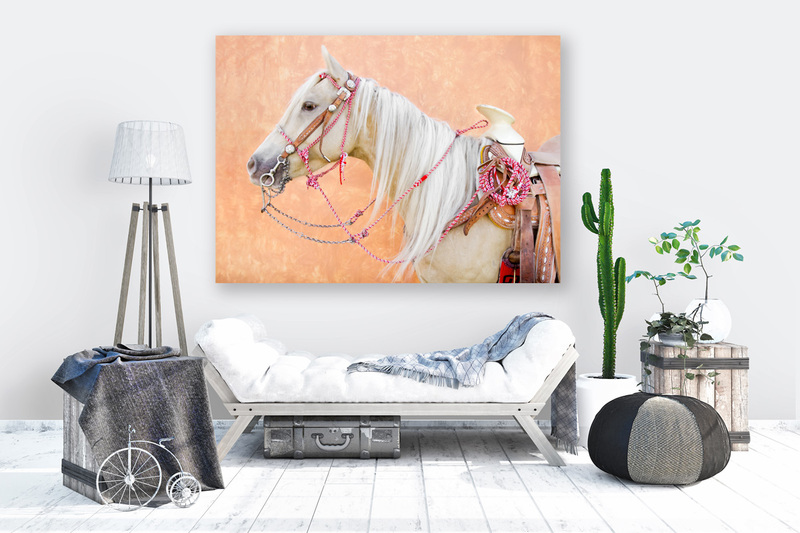 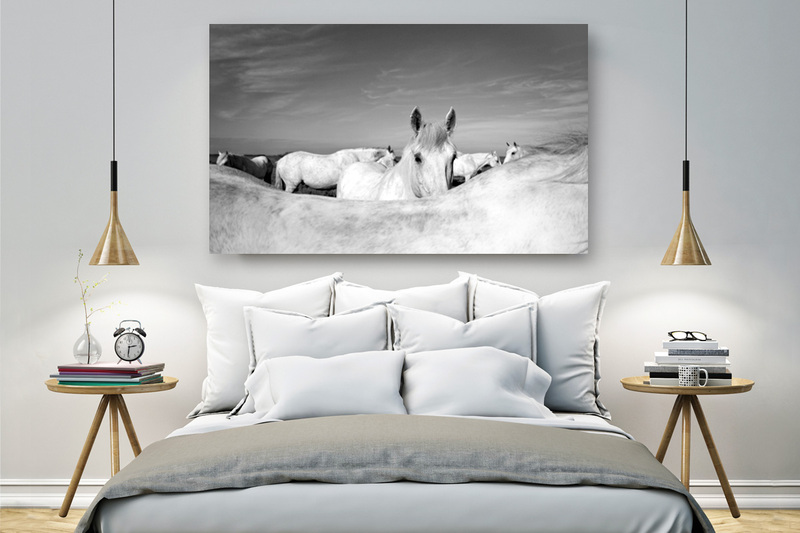 The ‘Graceful Horses’ art collections have different flavours and can suit a large variety of spaces. 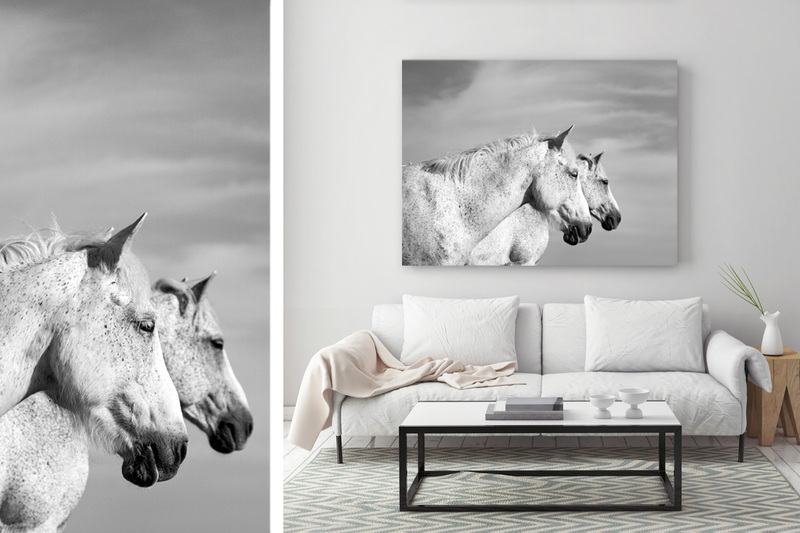 Choose between a more dynamic image or a quite, peaceful one. 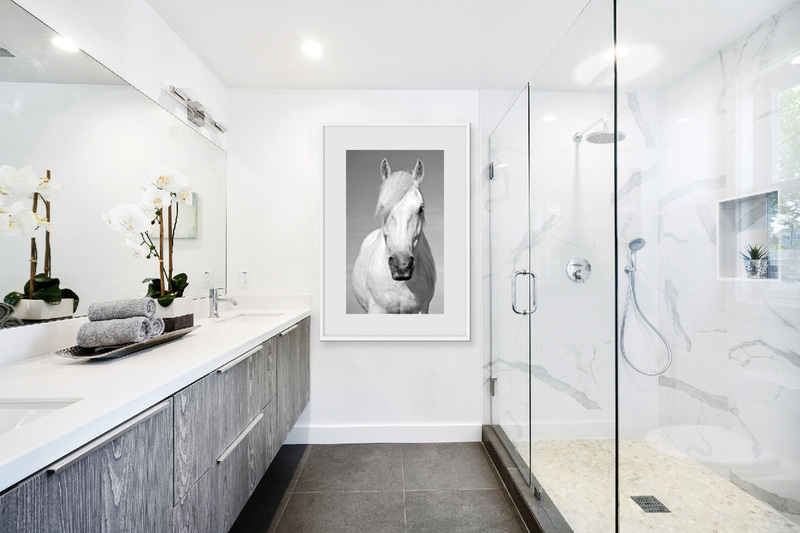 The energy every piece brings to a space is unique.